Buy 4 Visits get one free. Poo Wizard’s mission is to enable pet owners to continue to receive unconditional love from their pets when age, circumstances or sickness impede it. 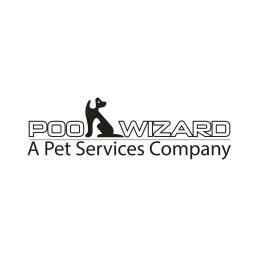 Poo wizard will provide the ancillary pet services required to extend the care free pet ownership years, reducing loneliness, isolation and depression. Poo Wizard offers pet poo removal, dog walking, cat sitting, pet portrait photography, emergency room pet care, adventure walks, peace of mind checks, in home pet sitting and any related service that can help extend our clients enjoyable pet ownership experience.